The CITREX H5 is the ideal test device for biomedical engineers, independent service providers, anesthesia and respiratory equipment manufacturers. The mobile gas flow and pressure analyzer impresses with its high precision and individual adaptation possibilities. 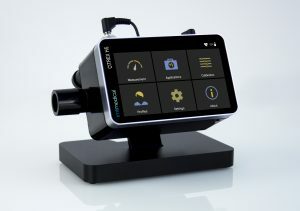 The device has an advanced user interface for demanding applications on a high-resolution 4.3-inch multi-touch screen. The all-in-one test device CITREX H5 measures bidirectional flows, pressure (up to 10 bar), temperatures, and oxygen concentrations. The differential pressure method allows measuring flow of ±300 l/min with high precision and reliability. 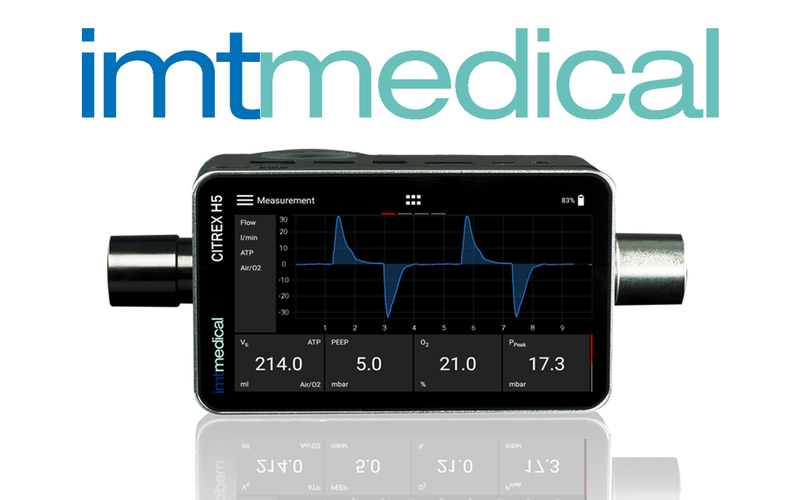 The accuracy of the CITREX H5 flow measurements is at ± 1.9 %, which allows testing of various medical devices such as respiratory and anesthesia machines, oxygen flow meters, and suction devices. With a choice of 26 different flow, pressure and ventilation parameters and 17 supported gas standards, it is possible to exactly configure the CITREX H5 to individual needs. Submit the form below to access and download the CITREX H5 white paper courtesy of imtmedical.